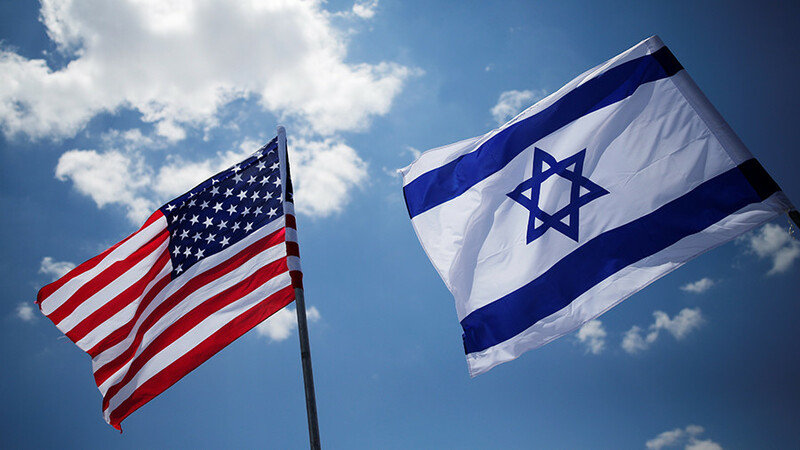 The antisemitic sentiment already prevalent among French Jews will intensify in the wake of Donald Trump's recognition of Jerusalem as the capital of Israel last month, locals believe. “Every day we have people who are hurt, every day we have people who are insulted," Ricard Abitbol, President of The Confederation of Jews in France and Friends of Israel told RT. "We can be hurt by words, but we don’t mind, but when we are hurt by a knife, a gun, you can’t say I don’t mind." Attacks against the Jewish community surged dramatically in 2015, when authorities officially registered 808 antisemitic attacks. The actual number of cases, however, can be much higher, as not all the victims filed official complaints. And while attacks against Jews decreased in 2016, according to assessments by Jewish Community Protection Service in France (SPCJ), 335 assaults were registered by French Jews that year. 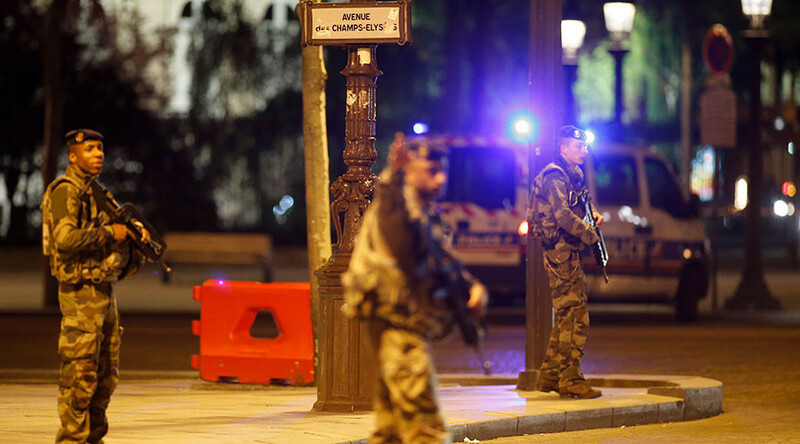 The drop is partly due to enhanced security measures introduced after the November 2015 Paris attacks which killed 130 people and led to the introduction of a two-year state of emergency. "One out of four racist acts committed in France in 2016 targeted a Jewish person, while Jews represent less than 1 percent of the population," the SPCJ said in their annual 'Report on Antisemitism in France' released in October. 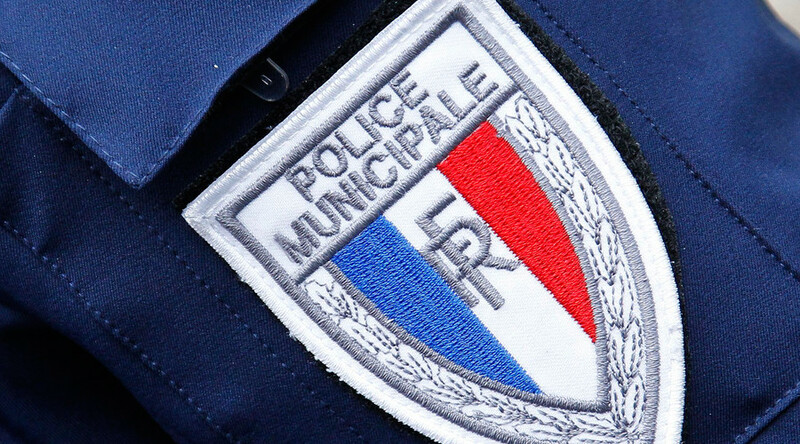 Antisemitic acts committed in France are a "home-grown phenomena," the SPCJ said, saying, that the "number of Jews who leave the country, or think about leaving France for another country, keeps on increasing." 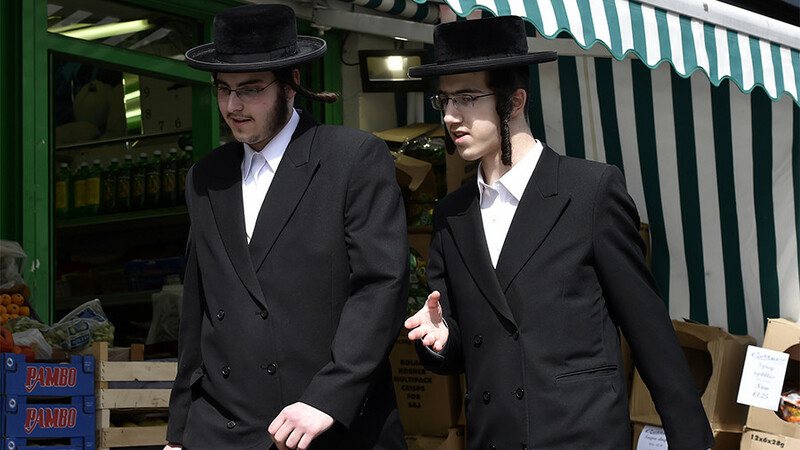 The wave of antisemitic attacks began on January 9, 2015, after 29 people were taken hostage in a kosher supermarket. By the end of the terrorist's siege, four people were executed. The violence sparked a mass exodus of Jews from France. In 2015, almost 8,000 left and another 5,000 fled in 2016. Overall, in the last decade, more than 40,000 have packed their bags. 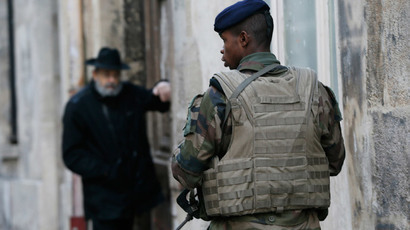 That’s almost ten percent of the around 465,000 Jews that continue to reside in France. 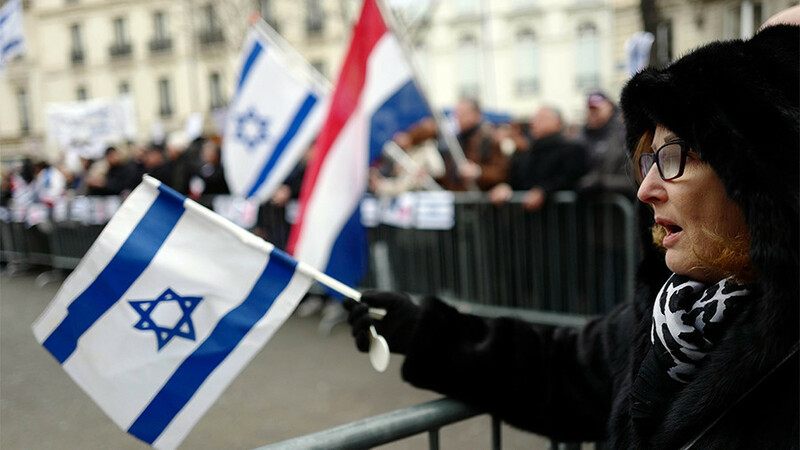 Apart from the obvious security concerns, French Jews feel they are "misunderstood" within the French society. Others fear the loss of their identity. 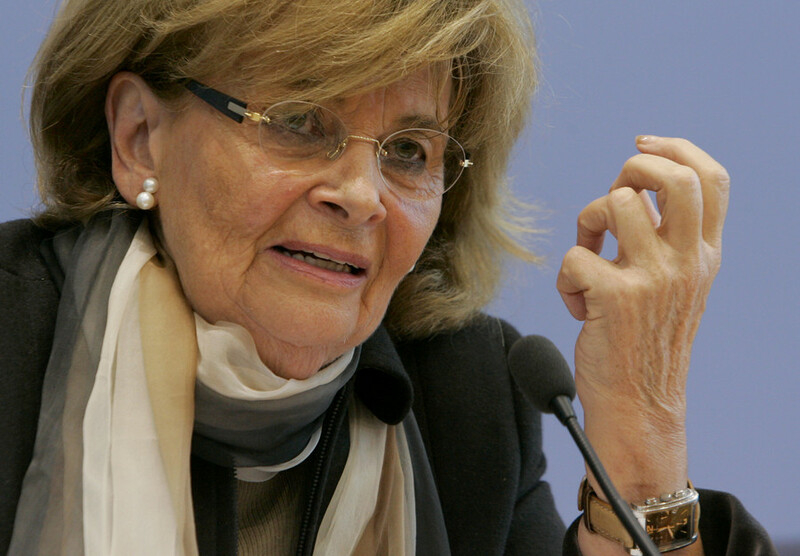 "In a few decades, there will be no Jews in France. And there is also a problem in Europe," Abitbol told RT. "There are almost no Jews now, they are leaving. So, it’s terrible what I will say, but Europe is continuing in peace what Hitler had done by war." 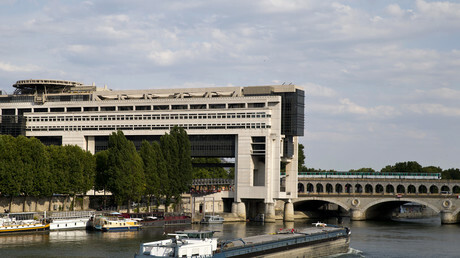 Members of the Jewish community described their experiences and persistent fears to an RT crew who visited the Parisian suburb of Seine-Saint-Denis, the former heart of the Jewish community in France. "I was viciously attacked with an individual by a machete because I'm Jewish," one of the victims of a recent assault said. "Radical Islamists stuck a knife in my chest. I'm very scared for my family and myself," said another. "Every day we are attacked. They enjoy it," a female member of the Jewish community lamented. "I'm scared of going outside and showing my face. I'm forced to wear a cap every day to hide my kippah [brimless cap]," another Jewish person told RT. 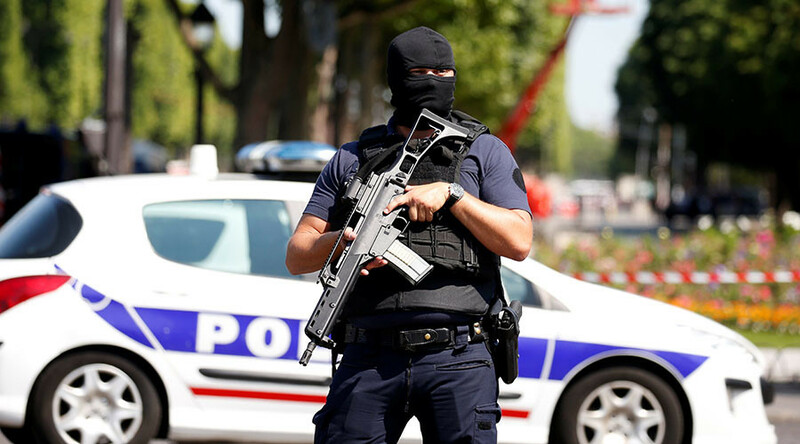 Last month, France's PM acknowledged the scale of the problem. “In our country, antisemitism is alive. It is not new, it is ancient. It is not superficial, it is well-rooted and it is alive," Edouard Philippe noted in December. Philippe's statement came a few days after Donald Trump made the explosive decision to recognize Jerusalem as the capital of Israel – a move that triggered anti-Israel protests across Europe, and laid the ground for more anti-Semitic attacks. A number of anti-Israeli rallies have already unsettled Paris in the wake of Trump's Jerusalem decision.